“Authoritative yet accessible” is how Management Today describes itself, and we couldn’t agree more. 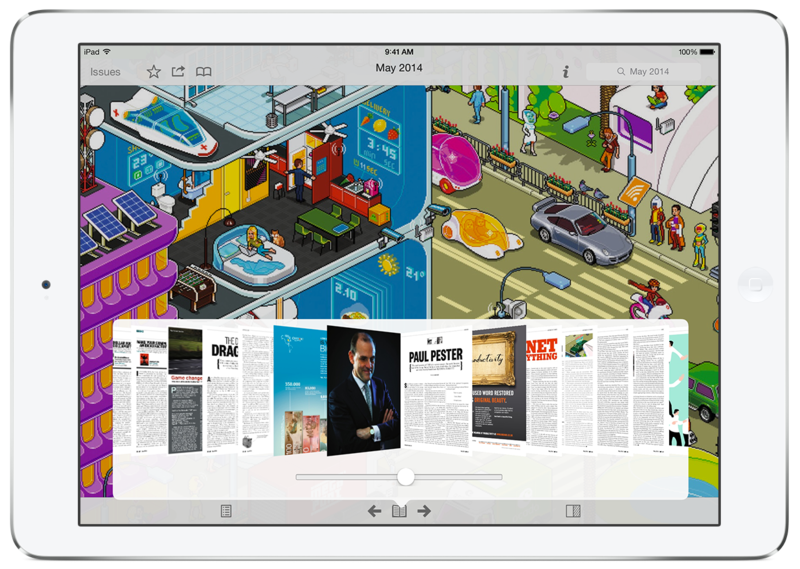 It’s now a whole lot more accessible thanks to the Apple NewsStand! It also sits alongside a great range of business and management titles in the Exact Editions webstore. 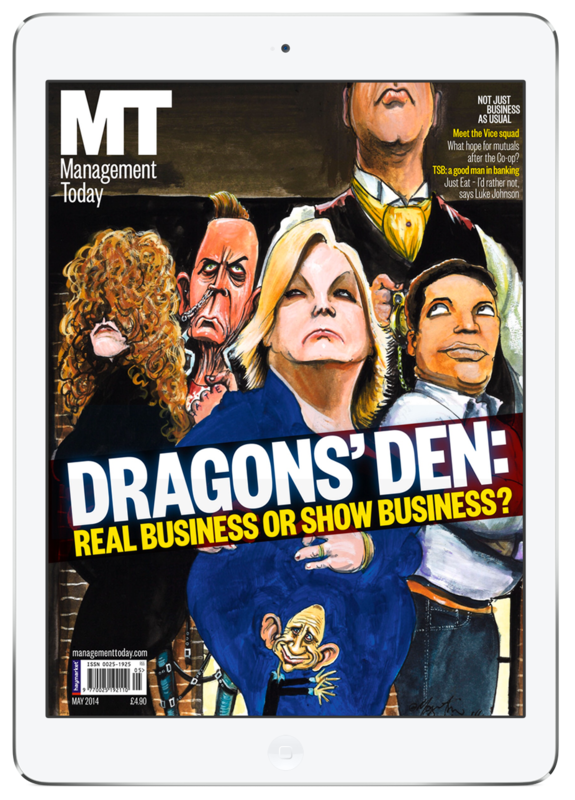 With articles from some of the biggest names in business and a whole host of reviews, tips and tricks, Management Today will help you to navigate corporate life with ease.